House prices would fall by 20% if we vote to leave in Thursday’s EU referendum, warns property portal Zoopla. The prediction appeared in yesterday’s Mail on Sunday, which has been fighting a fierce remain campaign. 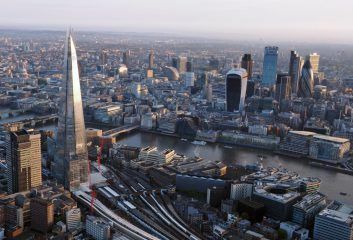 Zoopla believes that a Brexit would wipe out nearly all of the house price gains made over the past five years, leaving some homeowners in negative equity. 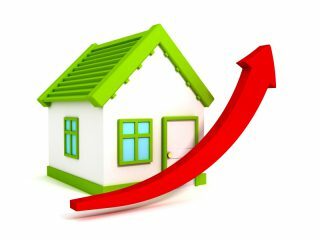 The property portal says that the average house price, of just over £297,000, would drop by more than £53,000 if we vote to leave, due to the combined effect of uncertainty, increased unemployment, reduced investment and higher borrowing costs. Altogether, a Brexit vote would cut £1.5 trillion off the total value of the UK’s housing stock, warns Zoopla. In London, Zoopla claims that the average house price, currently at £671,989, would decrease to £550,989. Meanwhile, in the South East, it believes that prices would fall from £396,682 to £325,282. Even in the region with the lowest house prices, Yorkshire and the Humber, the average would decline from £167,023 to £137,023. 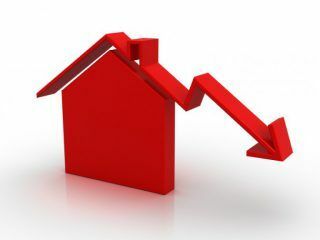 Zoopla states that its calculations, based on Treasury projections, suggest that “most of the gains clawed back since the credit crisis would be wiped out, leaving homeowners with less equity and some in negative equity territory”. 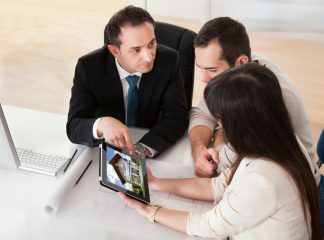 While the portal puts the average house price at £297,000, the latest figures from the Office for National Statistics and Land Registry indicate that the average price in England is significantly lower, at £225,000. 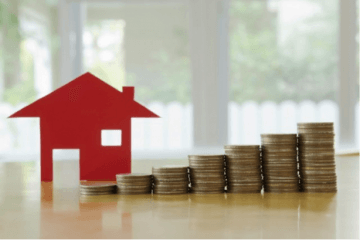 Although the dramatic drop in house prices forecast by Zoopla would not be good news for homeowners, many members of the public responded positively to the article.